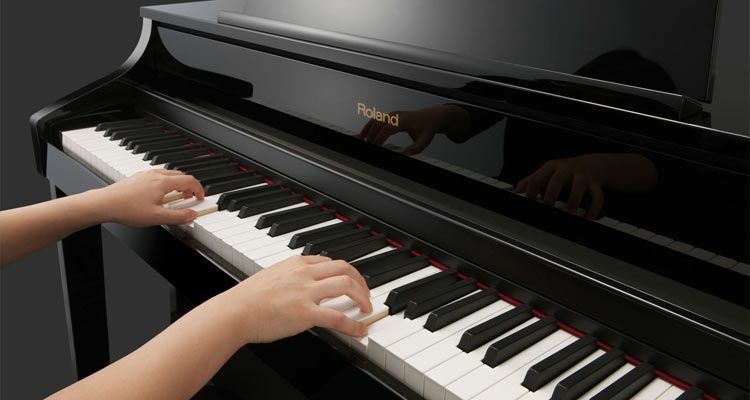 Looking for a music teacher in Willingham, Cambridge who offers a range of music lessons? I'm Helen West & I offer acoustic and electric guitar, Piano, ukulele and banjo lessons. I can also teach pupils to read music and help prepare them for exams. I offer guitar lessons to pupils no matter what their past experience is. Beginners classes are available for all instruments I teach. I can teach Guitar at a higher lever and cover any music type from Rock to Pop. I am a music teacher with years of experience in the music industry, look no further. I can teach you skills that made me successful in the Cambridge music industry. Music has been a huge part of my life for many years. I have studied piano from the age of 7, and started playing guitar at 11 years old. I attended the Royal Schools of Music. Here I obtained Grade 5(higher) in both Pianoforte Music Theory. I have since went on to achieve Grade 8 in Acoustic Guitar at London College of Music. For 20 years I worked at the BBC. Most of which I was presenting my own music programme for BBC Radio Cambridgeshire. As well as this, I've performed in many duos, trios and bands. I've also done a lot of theatre work and orchestral work. I began teaching 10 years ago, where I was teaching both privately in local schools and colleges. Recently I have began teaching Ukulele at Cottenham Primary School. I have an enhanced disclosure check. Through my music lessons, I've achieved a good reputation with students. I have helped with passing guitar exams first time, and also with Distinction Merits. So far I've had a 100% pass rate, as no pupil of mine has failed an exam. I specialise in teaching beginners guitar, ukulele & piano but also help experienced players. There are a variety of guitar tuition options available to you. 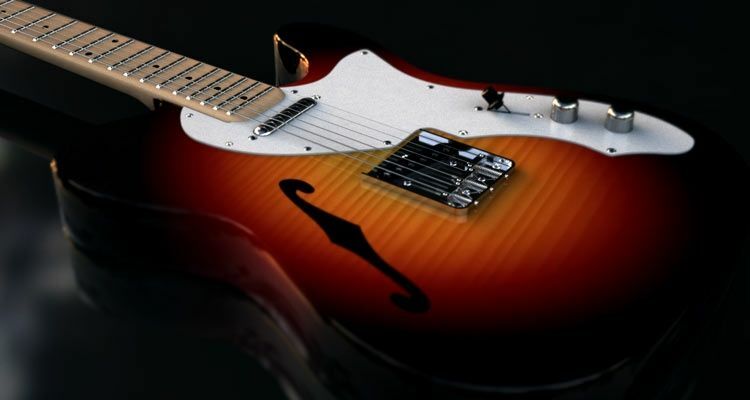 This includes Guitar Lessons for beginners, where we will start you off with the basics. Once your confidence has improved the lessons will be adapted to suit your genre of music. If you are a more accomplished player I can help you to study for examinations. I am a member of the Registry of Guitar Tutors (RGT) so you can be sure that you will receive expert guidance. My lessons are available to students in Cambridge and the surrounding areas including Willingham. I am a patient guitar teacher & believe in getting the best from all my students regardless of your skill level. Gift vouchers are available if you want to surprise the budding musician in your family. 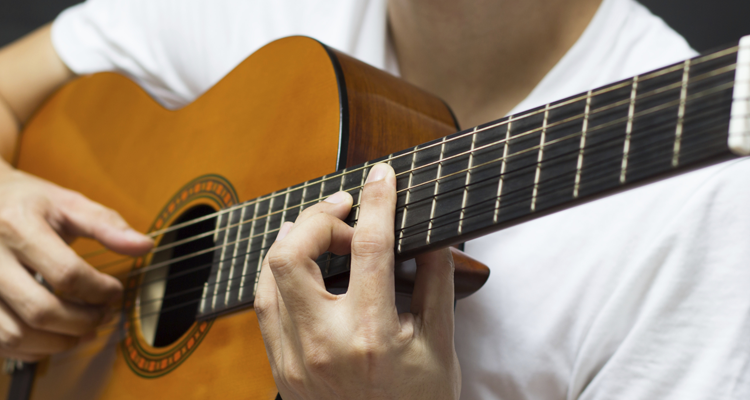 Whether you want to learn to play the ukulele or brush up on your guitar skills. There are a variety of lesson options for you to choose from. Call me today to find out more and to discuss your requirements in detail. So if you are a novice looking to learn the guitar from scratch or your skills are rusty give me a call today. Call me today on 01954 716054 for more information. You can also fill out a contact form on the contact page. I look forward to hearing from you soon. Take a look at some of the instruments I use.